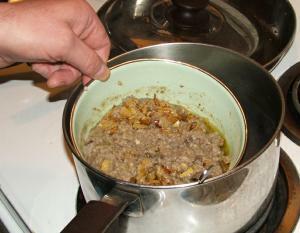 Fuhl made with romano and kidney beans. 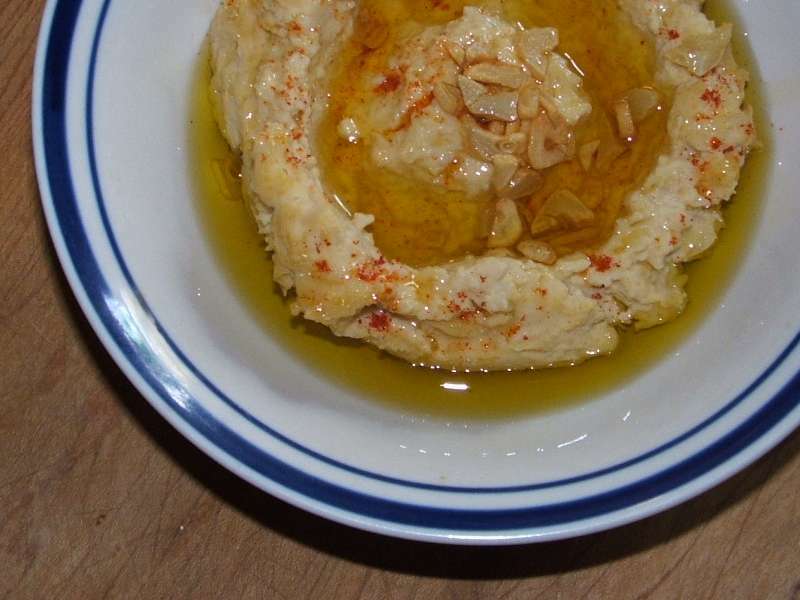 We also added a little bit of Tahini. 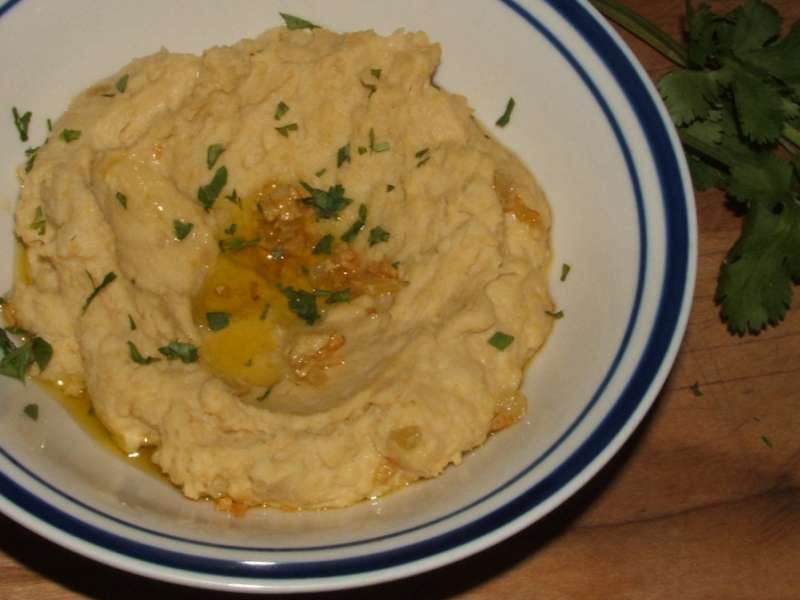 Here it is served with pita. But it's also brilliant with Moroccan Semolina Bread. 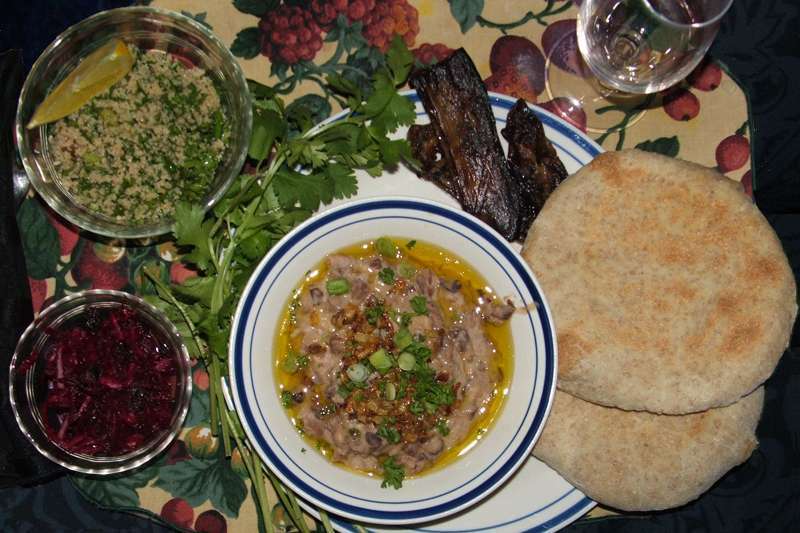 We served the fuhl with pita, beet salad, tabbuleh, coriander leaves and grilled eggplant. 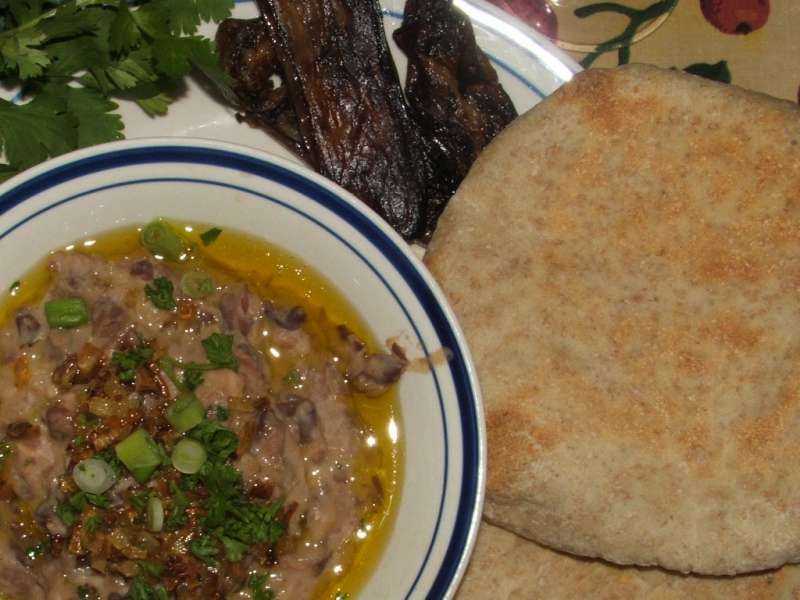 Apparently, in Sudan, fuhl is traditionally made with kidney beans and we almost prefer it made with kidney beans rather than favas. But just by the smallest margin. 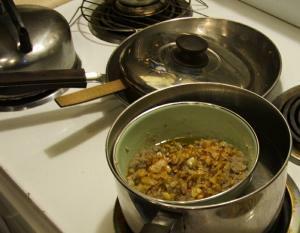 Fuhl is wonderful made with any dried bean. 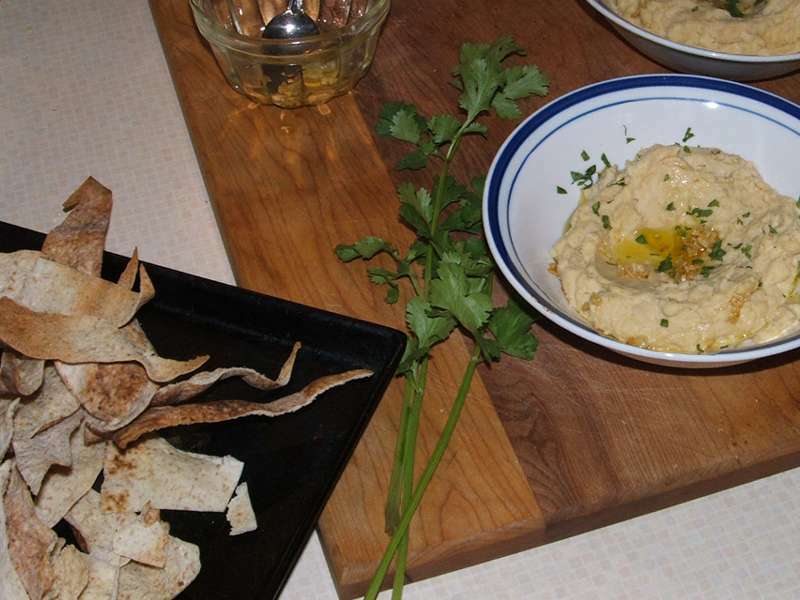 In January and February, we made pita and ate the hummus with the lovely soft bread. 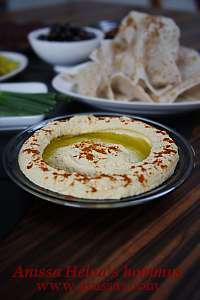 But in April, we decided to serve the hummus with triangles of pita that had been tossed in olive oil then baked til crispy in the oven. 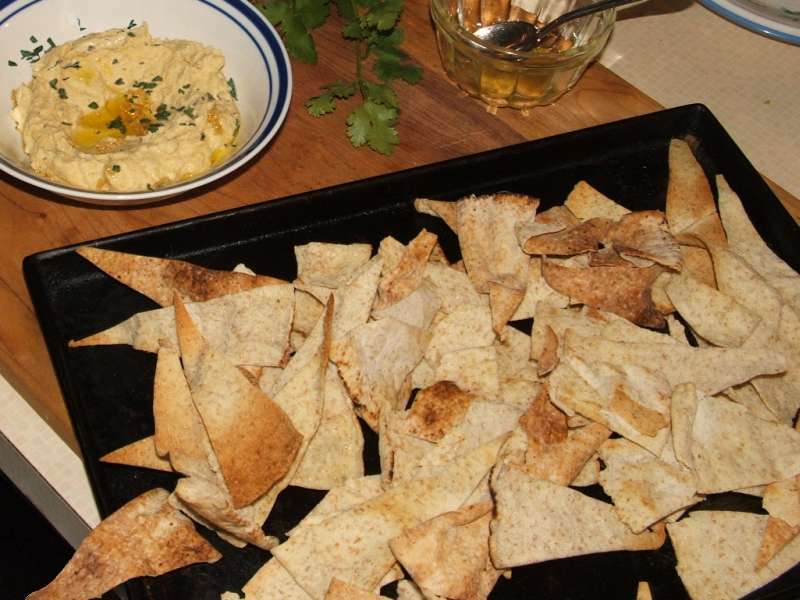 This is a great way to rescue stale or storebought pita.